Why Are So Many Comics Going Strictly to Trade or Digital? Newsarama has been reporting a lot of interesting bits about various comics being put on hiatus, going to digital only, or just putting out trades. In all of the stories, the comics are no longer going to be published in single issue floppies, at least for the foreseeable future. Last week I reported that the successful and long-running Image hit series Saga was taking an extended hiatus and it was unknown when they would begin publishing again. The creators said it would be at least a year or so before a new issue would be published. 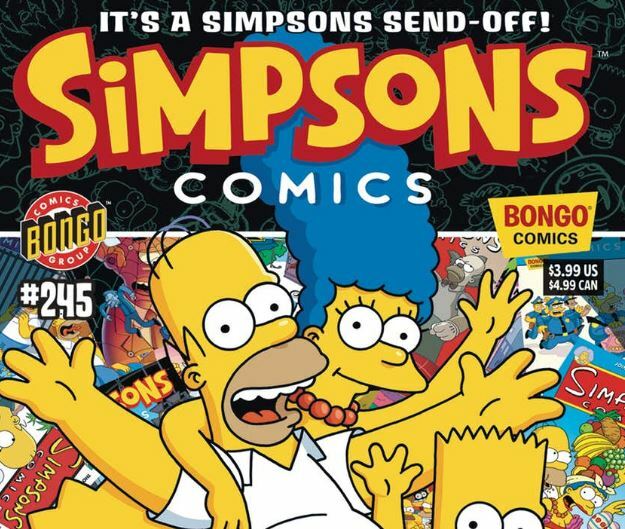 And just a few days ago, Bongo Comics announced the end of Simpson’s Comics along with United Plankton announcing that Spongebob Comics was going on an extended hiatus. Now comes word that several titles at Image are changing their format too. 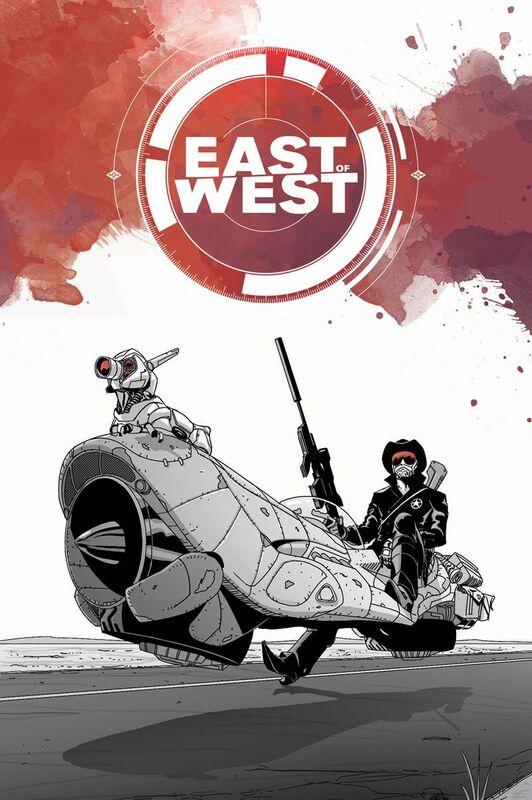 Newsarama just reported that Jonathan Hickman’s popular series East of West has been removed from the publishing schedule. The issue was originally scheduled for release August 8, but was later pushed back to an October 17 release date before being removed from the schedule. Now the Hollywood Reporter is saying that another Image Comics title, Motor Crush, was going on extended hiatus and is changing its format. 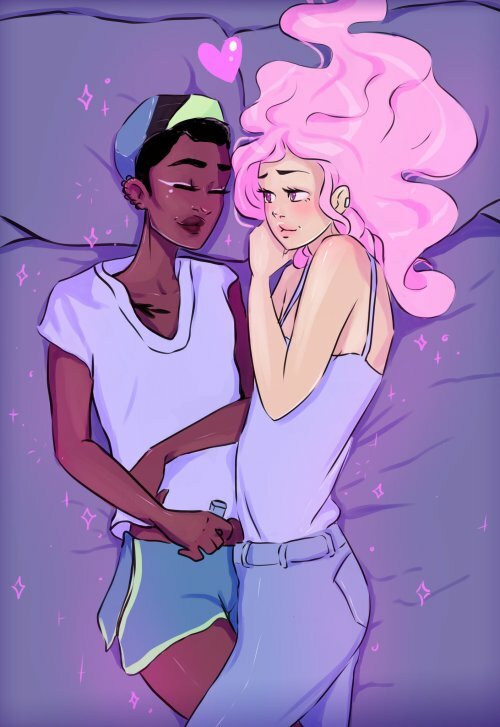 Motor Crush isgoing on hiatus effective immediately, with the already announced twelfth issue of the series — due in stores next month — cancelled, according to a report on Newsarama. The creator-owned comic book series is from the team responsible for the fan-favorite Batgirl revamp of 2014: Cameron Stewart, Brenden Fletcher and Babs Tarr. Babs Tarr further clarified on her Twitter account that the book would no longer be coming out in single issues. Now we see this from Image co-founder Rob Liefeld on his Twitter account, commenting on the change on Youngblood. YOUNGBLOOD! Our BLOODWARS story was too big for the regular series. Stand alone event coming from Image Comics shortly!! 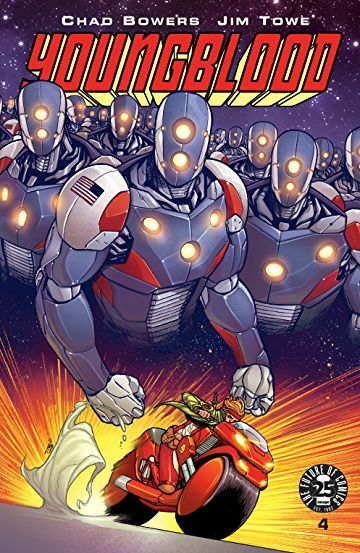 So it appears that Youngblood #13 and #14 have been cancelled, but will be reworked as the beginning of a stand-alone event series from Image Comics. The release date for that story, and the other Image Comics titles above, have not been announced, and the status of the Youngblood ongoing going forward is also unknown. 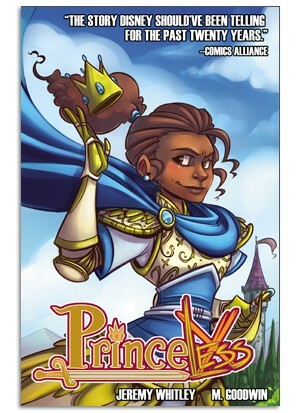 Action Lab Entertainment’s Midnight Tiger: Stronger, Princeless: Raven Year 2, and Toyetica are all switching to digital release – but with the intent to publish collections in print. Midnight Tiger: Stronger #1 was scheduled to debut in print this month, but that has been cancelled. So are we seeing the first signs of the final end of the single issue floppies? Or is this the new spin on how to cancel under-performing books? We’ve been hearing for years that trades and OGNs are the future. We’ve heard the same about web-to-print comics and digital. And suddenly, if you’re keeping up with Indie Comics Showcase, it looks like the crowdfunding comics seems to be seeing an upward trend. The fact is that the direct market is rapidly losing its base customers to age, expense, and very bad decision making faster than it’s gaining them. The elusive new readers are not being catered to with the films, and the vocal minority of identity politics playing comic supporters don’t actually seem to buy that many. Batman and Spider-Man will always be with us, (as long as they generate box office and merch sales) but we are quickly approaching an end to monthly print, floppy, single issues in the not-too-distant future. Better get down to the local comic shop, pronto. GC001 You know something... If you're going to be an idiot and use that childish insult, AT LEAST SPELL IT RIGHT, MORON!!!!! I just wanted to let people know that I am still working on my comic....stay tuned. "What does it matter if the police are called to your house, if you've done nothing wrong?" Can you IMAGINE that being said about SWATTING, and yet that's the same mindset being used to shield people saying "let's call CPS for -insert fucked up complaint- bc COMIC!" Had an artist contact me looking to do a comic. Might want to try an idea of mine on the back burner. Englewood is coming along well. So is Project Lazarus. What is my life even? Next part is publisher pitches. Things are heating up.